Watch us grow at our new location! 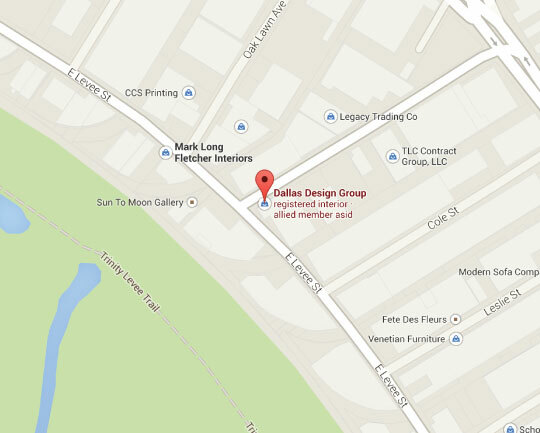 Located in the Dallas Design District on the North West corner of Riverfront and Cole. Click the red locator on the map below for step-by-step directions.